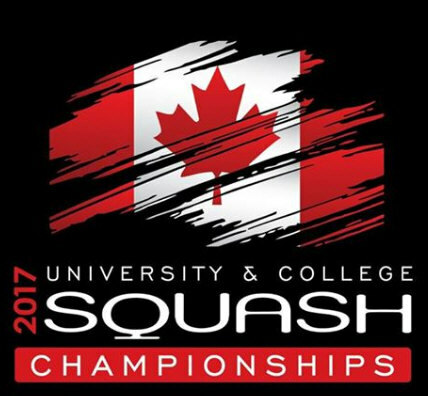 Northfield Club is fresh off of hosting the 2017 Ontario University Association (OUA) Team Championships which saw the University of Western Ontario men’s team capture their 34th title in a row and Queens University women’s team capture their 3rd title in a row. 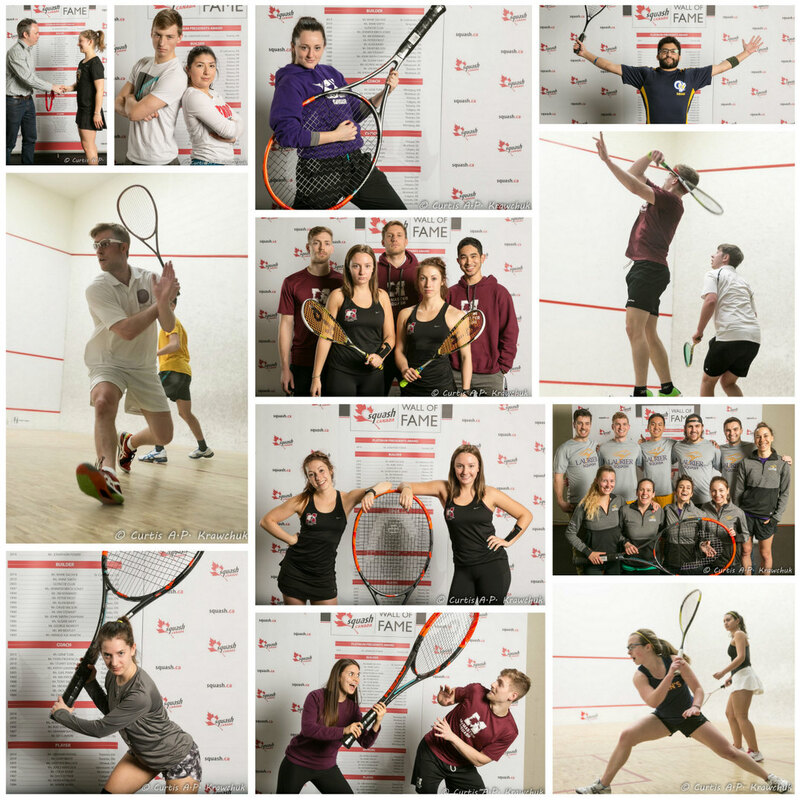 The local crowd was treated to some amazing matches setting the stage perfectly for this weekend as players vie for top honors in Canadian Intercollegiate Squash. Leading the charge in the men’s open draw is first seed David Baillargeon who is representing McGill University. David is a local favourite with the Northfield members through his play at the BDO Northfield Cup. David splits his time between playing on the PSA tour and studying mechanical engineering. Mohanad Hekal of Ryerson University enters the competition as the second seed and no doubt has his eye on the prize! Last year Hekal seeded sixth, finished third, losing only to the eventual champion, Cameron Seth. Hekal has wins in the Jester’s University League over 3/4 seeds Patrick Morkus (McMaster)and Matt Henderson (University of Western Ontario). Morkus laid claim to the 2017 OUA Men’s player of the year while leading McMaster to a second-place finish. 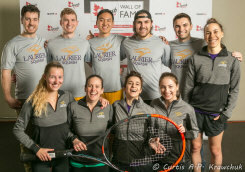 Henderson lead UWO to the biggest win of their season against Navy (at London Squash) with a 3-2 win in the deciding match in a 5-4 win overall. 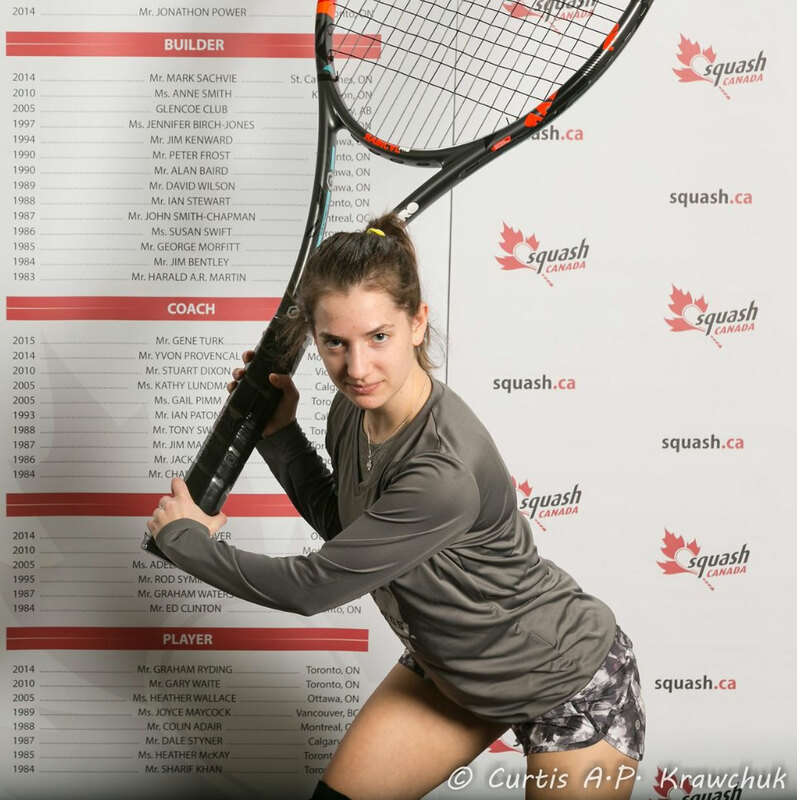 Henderson earned a very rare ‘Harrow- Player of the Week’ honor in the USA College Squash Association league for a Canadian, playing on a Canadian team. Alison Richmond of Queens University is the top seed and coming into this event RED HOT! Richmond is undefeated in her university play so far, this season (both in the Jester’s University League and the OUA Team Championships), earning her 2017 OUA Women’s Player of the year honors. Richmond is the defending Canadian University and College Squash Champion. Second seed, Erin Roberts (formerly teammates with Richmond), is now doing her graduate studies in Biomedical engineering at University of Calgary. Erin has had a year to think about her semi-finals departure from the 2016 event. Roberts lost to Richmond in a ‘3-1’ nail bitter, 8-11, 11-9, 13-11, 14-12. 64 players will descend on the Northfield club competing in open, a, b, c & d categories and representing 12 different universities. Play gets underway on Friday at 5:20pm and wraps up on Sunday with the women's open final at 12:20 and men's open final at 1:00pm. Semi finals (Saturday afternoon) and finals will be streamed live over the Northfield Club facebook page. The City of Waterloo is located in the heart of Canada’s technology triangle, in the region of Waterloo. A dynamic urban municipality in southwestern Ontario with a strong cultural and economic base. Renowned post-secondary institutions, global think tanks and major employers call home. The quality of life here is enhanced by the arts, culture and heritage scenes, recreational opportunities, parks and trails, facilities, programs, services and more. 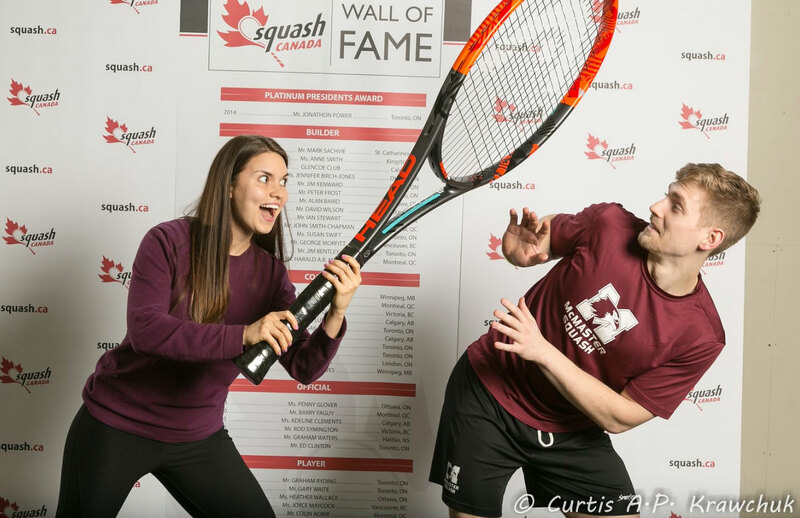 Waterloo is a great place to live, work and play (squash). Northfield Racquet and Fitness Club is honored to be hosting this particular Canadian Championship for a second time. Since opening in 1978, Northfield has become a place where members can work towards their goals, destress, recharge and spend time with their family and friends. It started with and continues to have a very rich and robust racquets history. Northfield Racquet and Fitness Club: Start Strong. Finish Stronger! 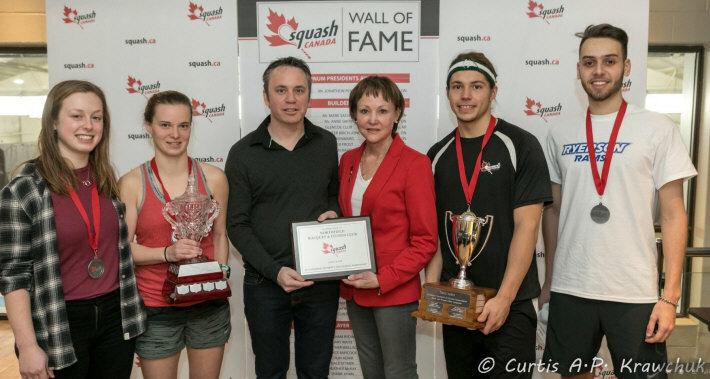 The Canadian University and College Squash Championships enters its 17th year with a list of former winners that read like a "Hall of Fame" list of great university and national team squash players. From its first championship held at the Toronto Cricket Club in 2001 which had 22 entrants it has grown to become the premier Canadian university squash championship. Of the 17 years, the University of Toronto has hosted it 14 times. 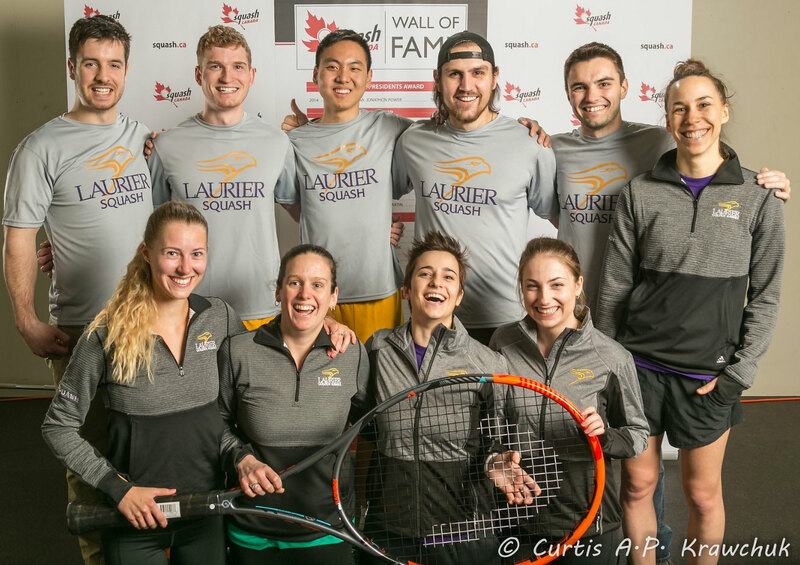 In that period both the men's and women's open have been dominated by certain outstanding athletes - Robert Nigro from the University of Western Ontario was the first to win four successive championships. Graeme Schnell from the University of Calgary one upped Nigro by winning five. Andrew Schnell made it a brotherly affair by adding an additional two championships to the family name. 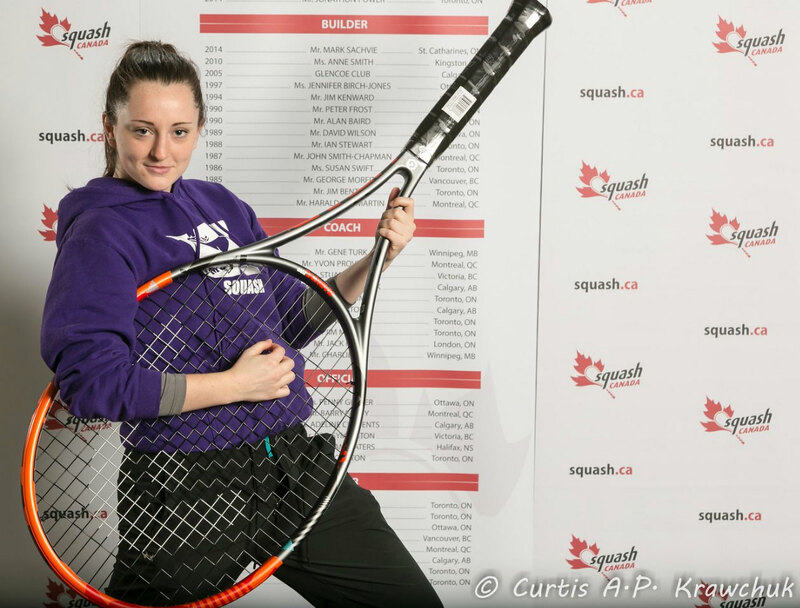 On the women's side, Stephanie Edmison (UWO) won it 3 times in successive years from 2007 to 2009 while the University of Toronto can boast the most winners (5) from 4 different players - Carolyn Russell, Julia Hamilton and Katie Patrick (2), Evelyn Moorhouse. 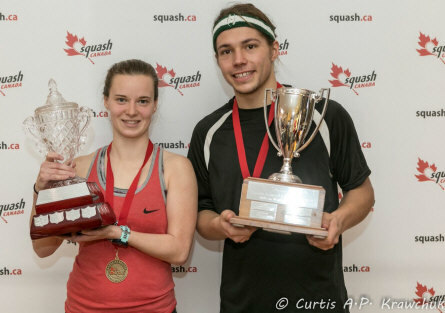 Of local interest, Cameron and Micaala Seth of the University of Waterloo are the only brother/sister combination to win titles.